Podcasts are a great way to educate yourself. Whether you’re on the train, in the car, at your desk, or anywhere in between, this medium is an incredible vehicle for supplementing your industry knowledge. 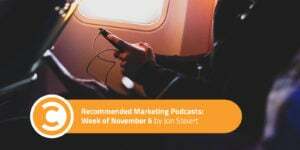 Every week, I’ll be sharing with you episodes from some of the best marketing podcasts you can find, spanning the entirety of the marketing landscape. You know how I ask for new podcast suggestions at the end of every article? Well, you’re reading about The PPC Show right now because of one such suggestion! 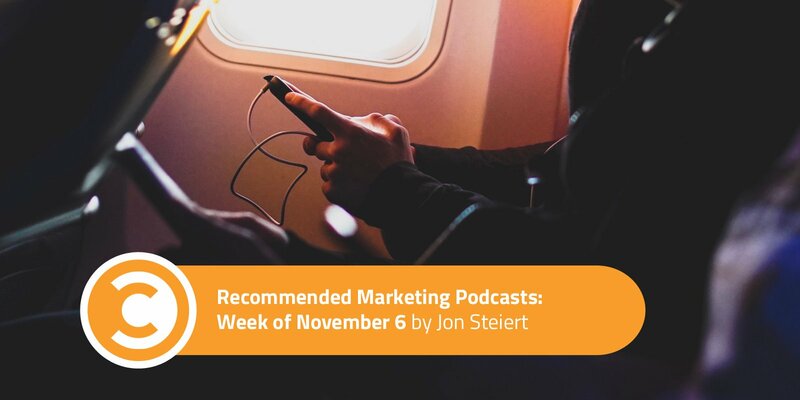 JD Prater, host and Head of Acquisition for Adstage, sent me a tweet encouraging me to check out this podcast. Boy, am I glad I did. This episode begins with a bang from guest Justin Brooke, founder of AdSkills: “I believe you can get even more targeted than Facebook [with Google Display Network].” That is a serious hook—be sure to check out what else Justin and JD have for us. 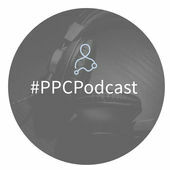 Takeaway: Justin shares that one of the biggest mistakes people make when it comes to the Google Display Network (GDN) is trying to use the same copy and behavioral approach they would use for Search and Facebook ads. Since GDN is predominantly “cold” traffic, ads in this network should focus on the problem a viewer has while delivering a very broad offer. Justin goes on to share his targeting tactics and tips for filtering out dirty traffic. He also reveals how he leverages seldom-used system filters to place ads on pages with keywords relevant to his offer. One of my favorite nuggets comes at the 18:45 mark, where Justin explains why text ads cannibalize image ads in the GDN. Considering the dominance of image-based anything these days, this is a fascinating pro-tip. Facebook’s algorithm is an elusive beast. It’s forever bending and changing its shape to fit the needs of its users and how they are spending time on the platform. It can be maddening to keep up with these algorithm shifts and whether they will help or hinder our plans. Fortunately for us, we have Dennis Yu (Chief Technology Officer for BlitzMetrics) on our side. Dennis always has our backs and will be the first to share the information we need to know to optimize correctly. Takeaways: According to Dennis, shares are the most valuable engagement metric (no surprise here), followed by reviews and check-ins. Why? Because these actions provide social proof and validation within the Facebook ecosystem. Around the 16:45 mark of the episode, Dennis shares his company’s scoring system for how different actions are weighed within Facebook. The framework he describes systemizes how to interpret the value of different actions on the platform. (It also gives hard data for why a 60-second video view is one of the best metrics you can shoot for.) This episode is worth its weight in gold—or, y’know, Shares—and is one worth bookmarking for future reference. 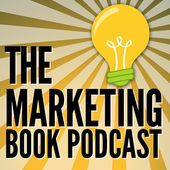 Looking for a great marketing book to cozy up with? There are thousands out there for you to choose from, but host Douglas Burdett has already done the curating for you. In this episode, he has a conversation with Alison Stratten, author of UnBranding and host of the UnPodcast (and pretty much anything else “UnMarketing”-related). Alison, in true UnMarketing fashion, titled the first chapter of the book “Logos Don’t Matter.” This is a shot to my graphic design-loving heart, but I think I know where she’s going with it. Let’s check out the takeaways. Takeaways: At the 8:45 mark, Alison shares the four C’s of UnBranding, which help us understand what makes a modern brand successful. She starts off with comfort, as comfort focuses on meeting customer’s needs and how to make their experience as easy as possible. Convenience is the next C—something today’s customers now expect from brands. Cost is the third C, though Alison says it primarily represents value. If you’re not valuing your customers’ time and money, someone else surely will. The fourth and final C is convergence. Sure, your brand might deliver comfort, convenience, and cost beautifully. But if your values and actions don’t converge with the consumer’s, you are probably out of luck. While researching for the book, Alison and her co-author (husband Scott Stratten) found that companies succeeding at creating loyalty today are hitting all four criteria. 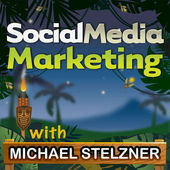 It’s a challenge, certainly, but there are examples of companies in this podcast (and book) who are making it happen.